Welcome to Milwaukee School of Engineering’s 2018-19 Graduate Academic Catalog. With our online format you can quickly locate details on academic programs of study, policies and procedures, detailed course information and more. There are two ways to search: use the “catalog search” feature in the upper left-hand corner of the page, or use the left-hand navigation bar. 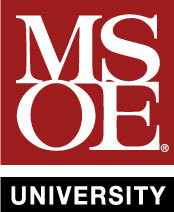 Thank you for your interest in MSOE!